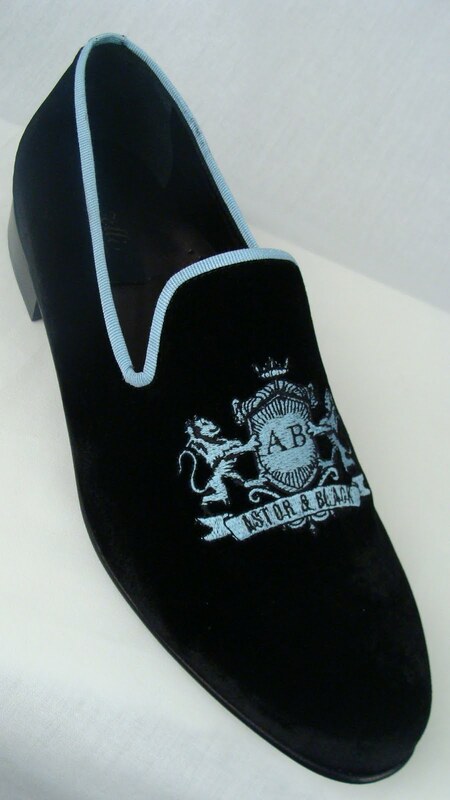 These handmade Italian loafers are crafted with luxurious velvet and stitched with the Astor & Black lion crest in our signature baby blue. 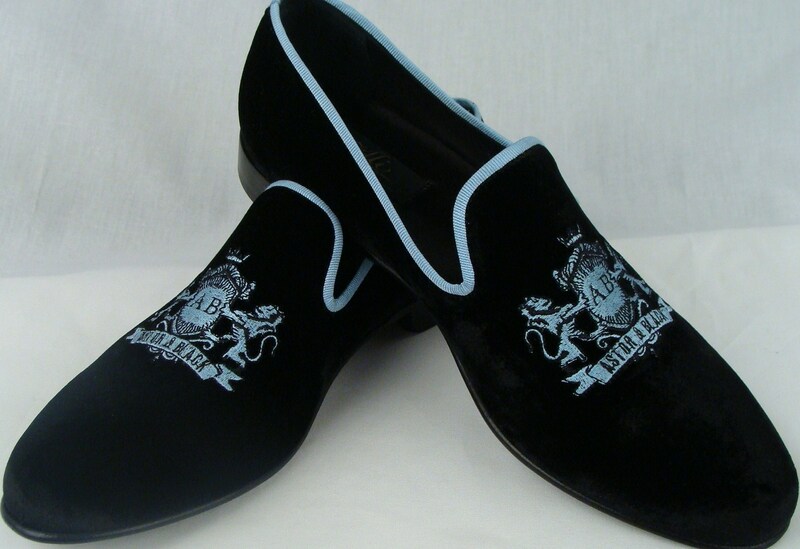 They are made with a Super-Flex Sole and trimmed in silk grosgrain. Comfort and style, what more could you want?